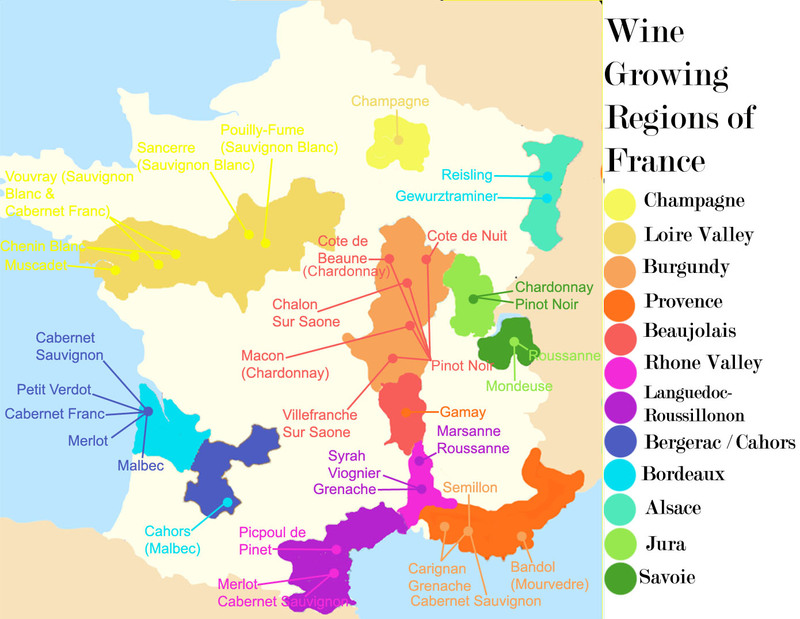 Great post at demystifying French wine AOC’s! Delving into the cuisine side of AOC would take another post – or twenty! Champagne isn’t a grape…that was a typo on my part!!! I figured as such. Good work on your blog – really enjoyable!